Central America and North America. 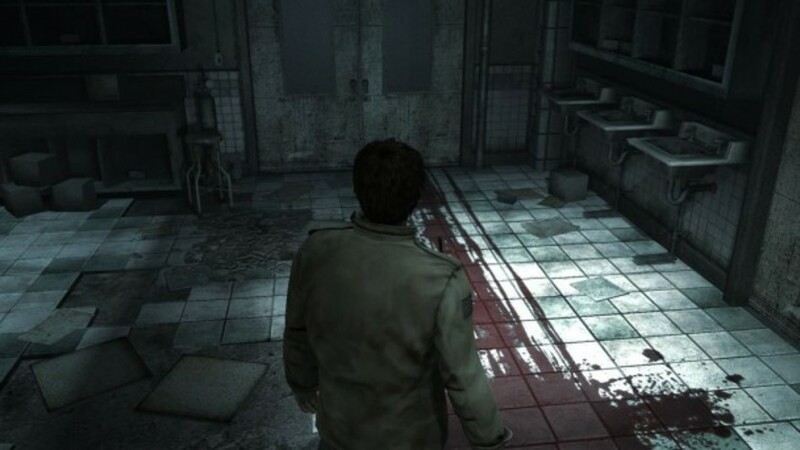 In Silent Hill Homecoming, Alex Shepherd returned to his hometown, Shepherd's Glen, to investigate his brother's sudden disappearance. In Shepherd's Glen, in the misty streets of Silent Hill, Alex will face the darkest of terrors as he struggles with his control over reality. Alex has to solve the mystery of his nightmares, discover the truth about his brother's disappearance and face the demon that possessed his soul. 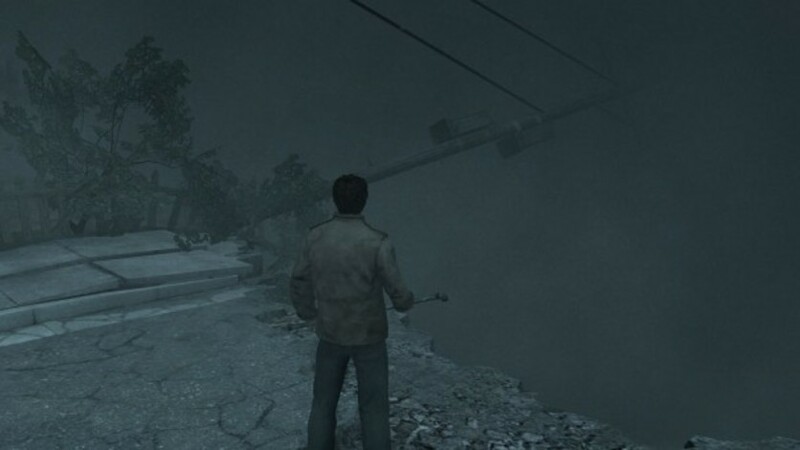 From the hazy fog, to the sinister shadows, the latest generation graphics give life to Silent Hill in a way never seen before. 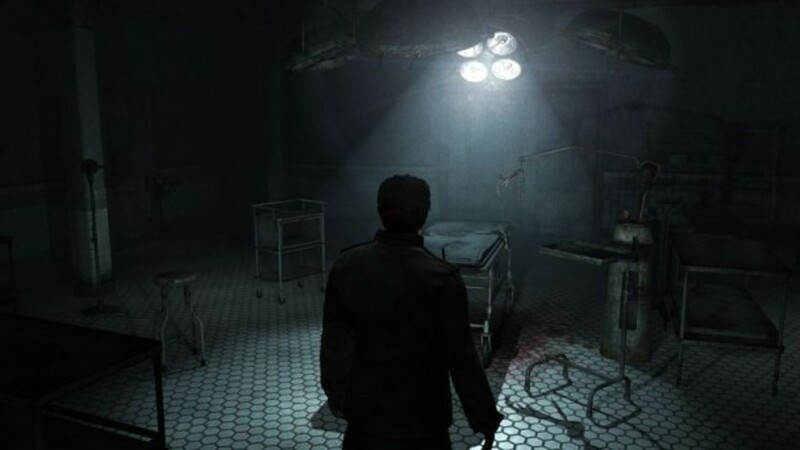 Silent Hill Homecoming features a new soundtrack by renowned composer of the series, Akira Yamaoka. © 2008 Konami Digital Entertainment, Inc. © 1999 Konami Digital Entertainment Co., Ltd. All rights reserved. 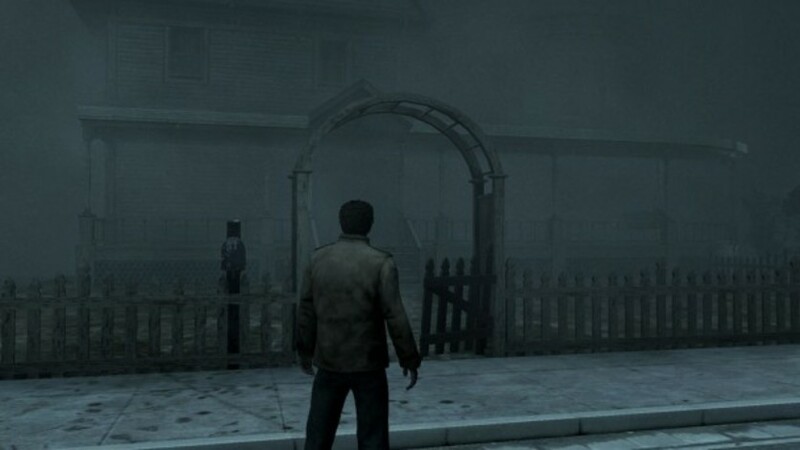 "Silent Hill" is a registered trademark of Konami Digital Entertainment Co., Ltd. KONAMI is a registered trademark of KONAMI CORPORATION. The Double Helix name and logo are trademarks of Foundation 9 Entertainment.